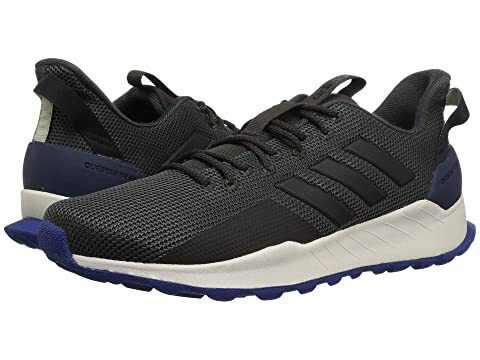 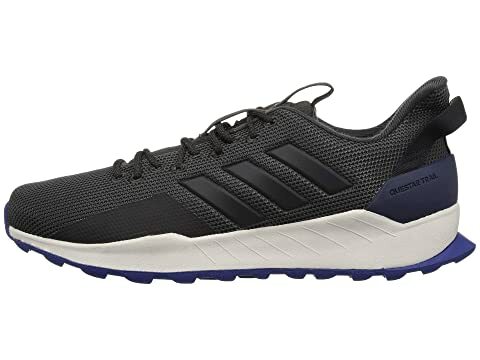 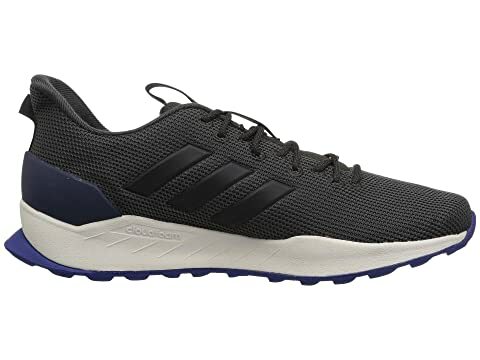 From the woods to the desert, the adidas® Running Questar Trail shoes will have your covered. Breathable two-tone mesh and lightweight synthetic upper materials. 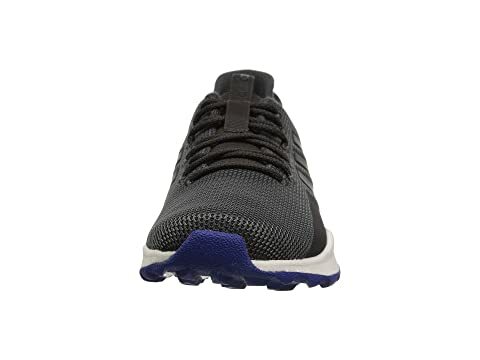 Padded tongue and collar with pull-tabs. 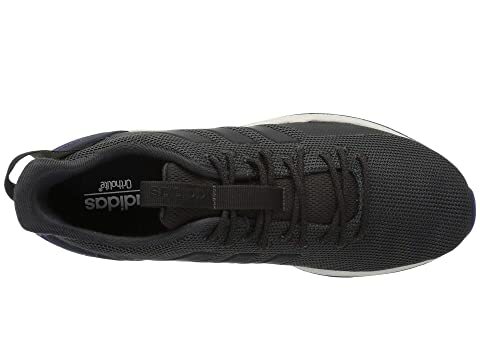 Cloudfoam dual-density midsole combines soft cushioning in the heel and midfoot with firm support in the toe. 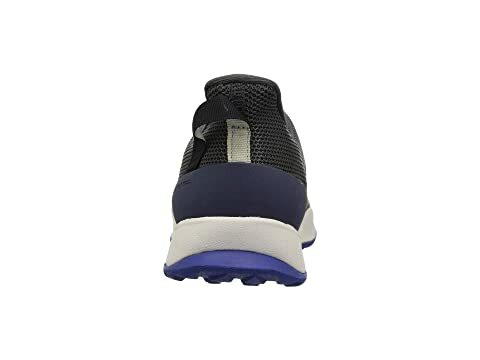 Molded heel counter for a natural fit and optimal movement of the Achilles. 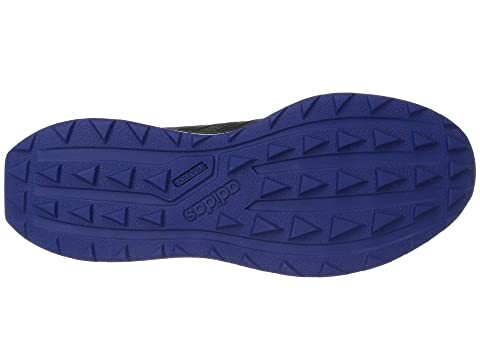 Traxion outsole provides maximum traction.